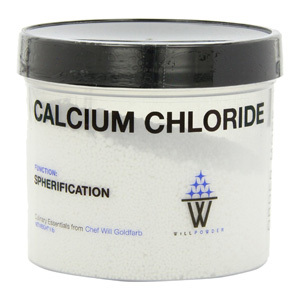 Calcium Chloride is a salt made from Calcium and Chlorine that can be extracted from limestone. It is most commonly used as road salt to melt ice and suppress dust and other particles. In the food industry it is commonly used in cheese making to produce a firmer setting curd for making hard cheeses and in sports drinks as ‘electrolytes’. 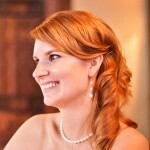 It’s also for a wide variety of other processes including; pickling, enhancing flavor, thickening, and stabilizing. 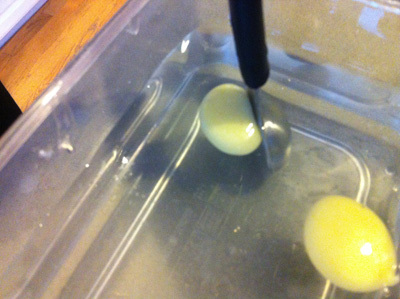 In modernist cooking calcium chloride is used in the basic spherification process. 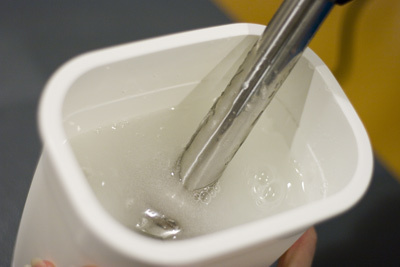 In the basic method a liquid (such as melon juice) is infused with sodium alginate and then dropped into a water and calcium chloride solution. The calcium chloride causes the alginate in the liquid to form a thin membrane thus resulting in fake caviar.